your age, fitness level, or speed. Creating an atmosphere that is supportive, fun, and non-competitive. Providing a community of like-minded running partners. for a lifetime of fitness. 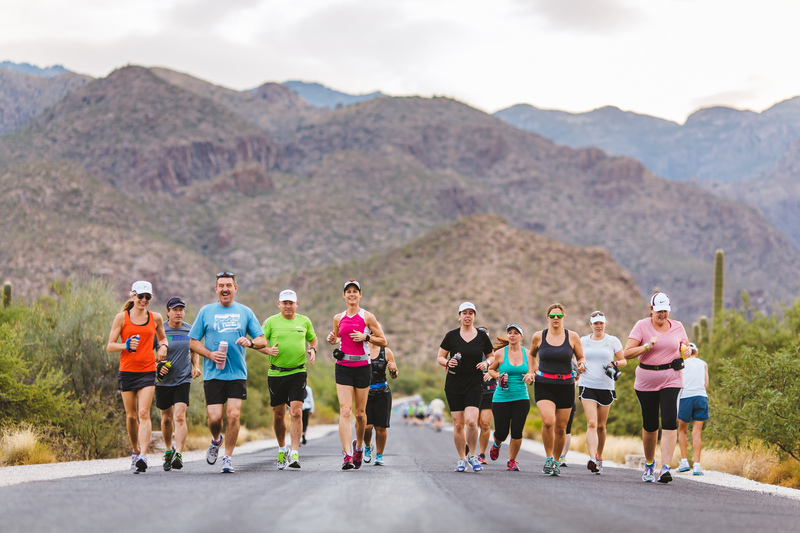 Southwest Endurance Training offers coach-led running groups and training in the Tucson, Oro Valley and Marana areas. 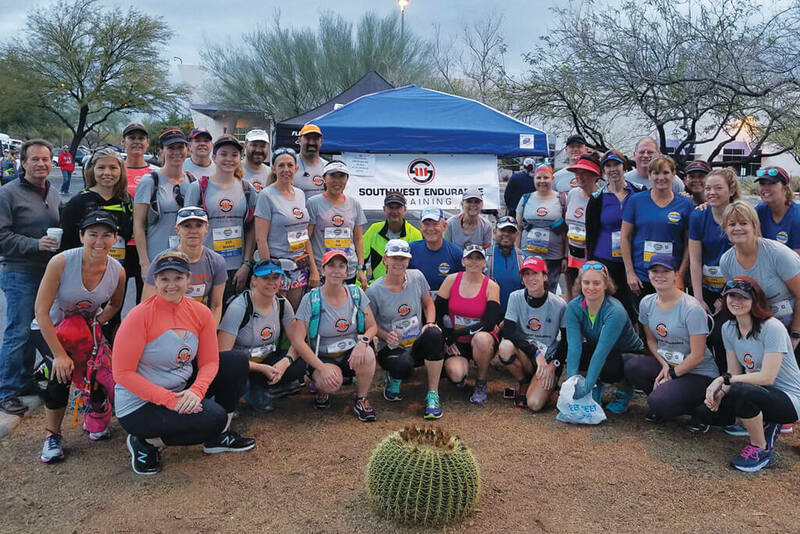 SWET is committed to providing a wide variety of running training programs and groups for all experience, fitness levels and distances; our mission is to get you to the starting line healthy and prepared! 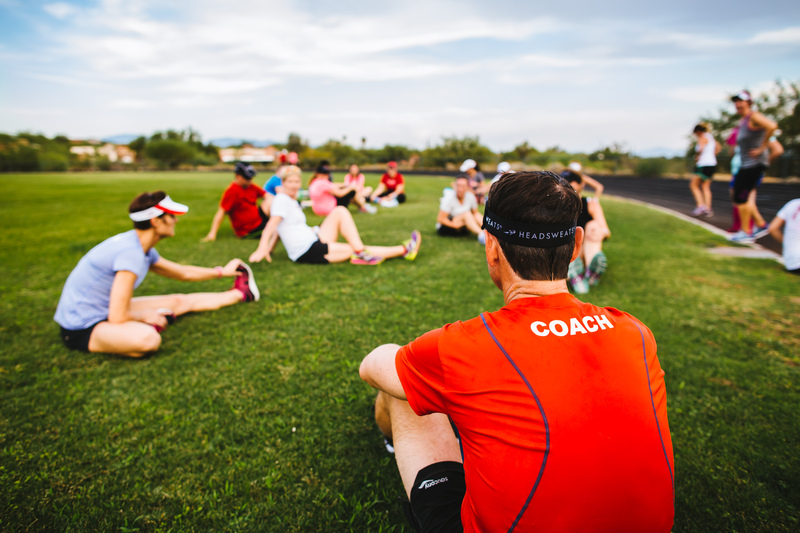 Our running coaches are friendly and approachable and take great pride in seeing you succeed in your running. Known for our supportive and welcoming atmosphere, we want you to learn to love running as we do. 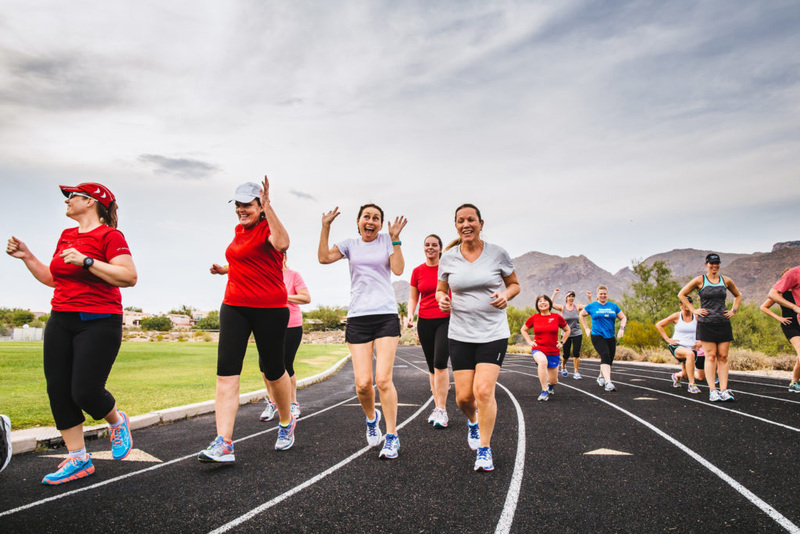 All of the programs offered are intended to be non-competitive, fun and educational, and focus on helping individuals meet their running goals. Running 365 – Summer SWEThogs Edition is a 12-week running group is designed to keep you motivated to run during the hot summer months – whether you are training for a race or want to maintain fitness.